If you are following QGIS on Twitter you’ve probably noticed the increasing number of tweets by journalists using QGIS. 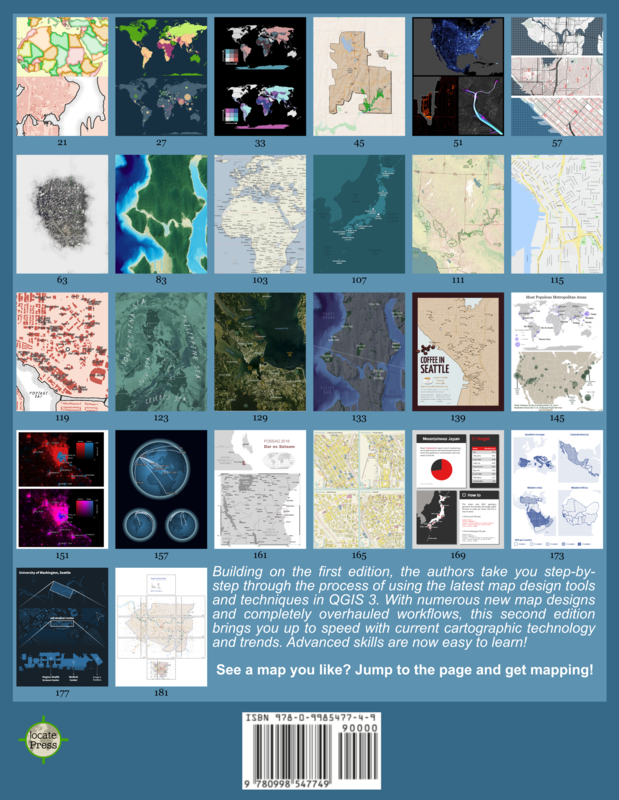 I think this is a great development and a sign of how wide-spread QGIS usage is today. 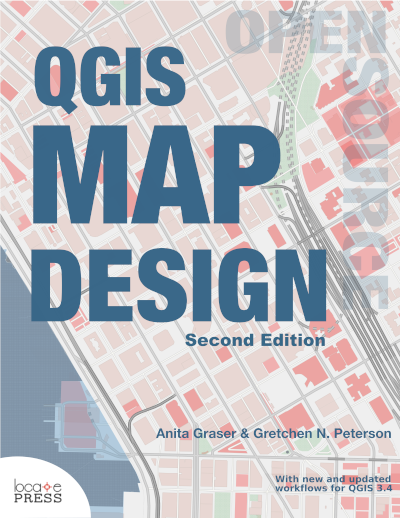 If you know of any other examples or if you are a journalist using QGIS yourself, I’d love to see more! It shows that one year ago, searches in Google on “QGIS” were 28% that of searches on “ArcMap”. Today, searches on QGIS are 50% that of ArcMap.